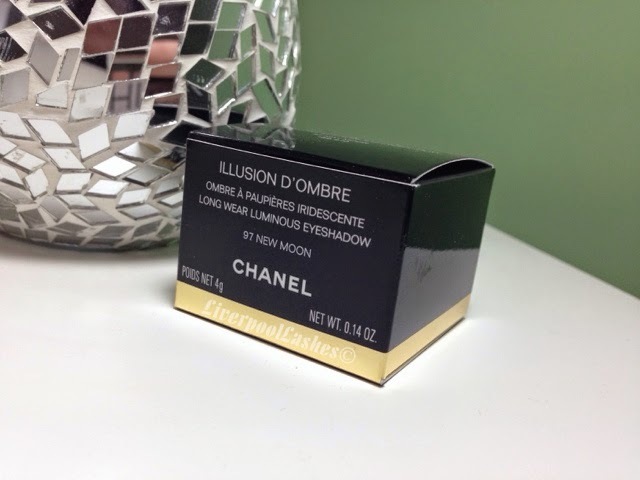 Today's post is on Chanel Illusion D'Ombre Long Wear Luminous Eyeshadow In New Moon. I can't lie, I saw this on a tutorial from Wayne Goss (Gossmakeupartist on You Tube) and made an instant decision that I needed it in my life. Of course that's totally dramatic but a true fellow make up junkie would totally understand that feeling. I'm not going to lie, I did wince at the £25 price tag but I had worked really hard all week so it was a little pat on the back for myself. Let's be straight here, the packaging is beautiful. I love the little brush that came with it that is in two pieces so it stores easily with the bristles encased within it. It does say on the box to keep the lid tightly sealed as well as I have heard that others have had theirs dry up which I definitely don't want to happen to me. 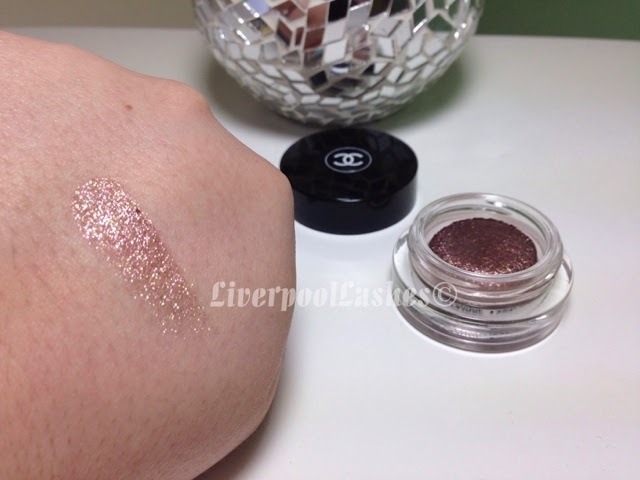 This eyeshadow is a powder-cream texture which is really pleasant to use. The colour of New Moon is just stunning, it's somewhere between a chocolate brown, bronze with a hint of plum with fantastic shimmer. The above and below swatch photos are completely dry with no primer underneath. 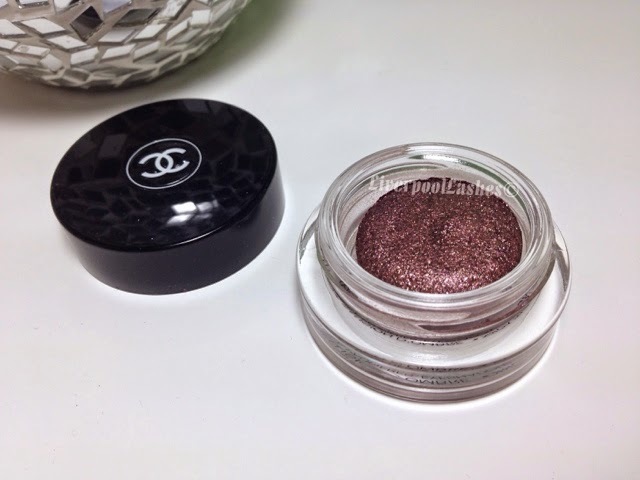 It's extremely shimmery and such a beautiful shade. The photograph below shows a dry swatch (left) next to a swatch using a wet brush (foiling.) 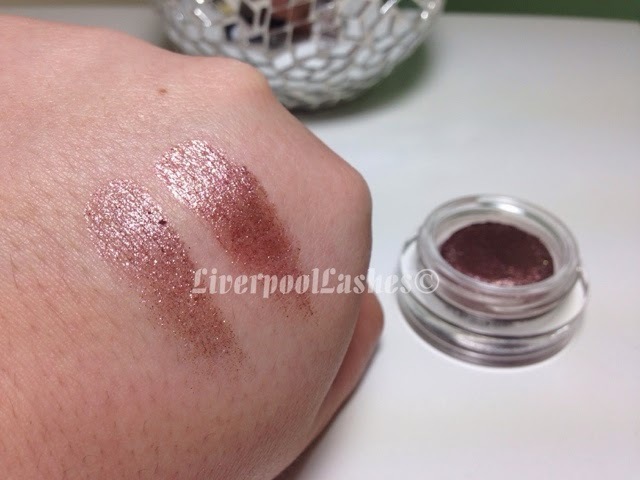 I found that foiling this shadow gave it a slightly different finish. 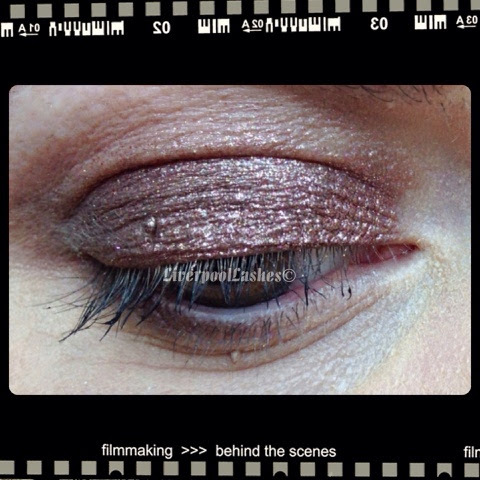 To give it more depth I have also wore it on top of Benefit Creaseless Eyeshadow in Bronze Have More Fun photo below. I hope you can see the shimmer and the beauty - I absolutely love it! The bottom line is, I love this eyeshadow!! The price is steep but it is Chanel. I can imagine wearing this on a daily basis as I love wearing darker shades, even in daytime. 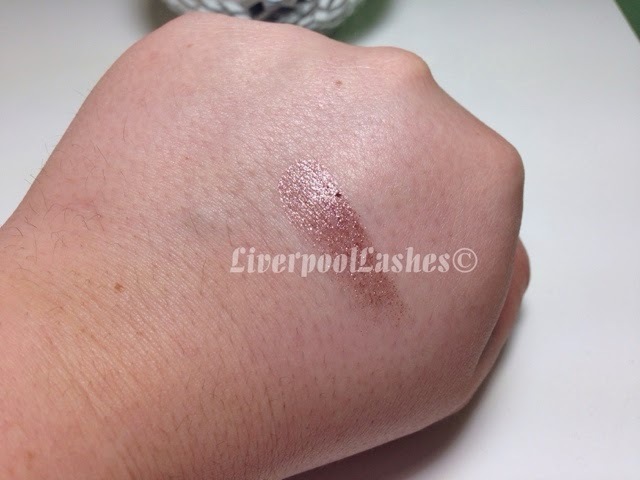 Obviously applying the Benefit Creaseless Eyeshadow in Bronze Have More Fun underneath is going to make it even darker. 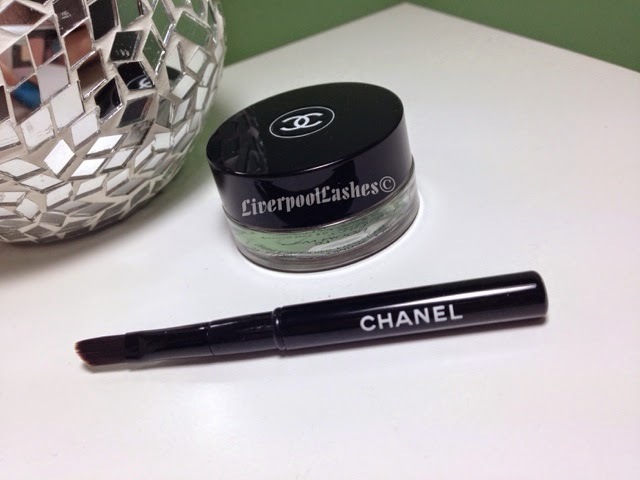 This eyeshadow is definitely one to check out!